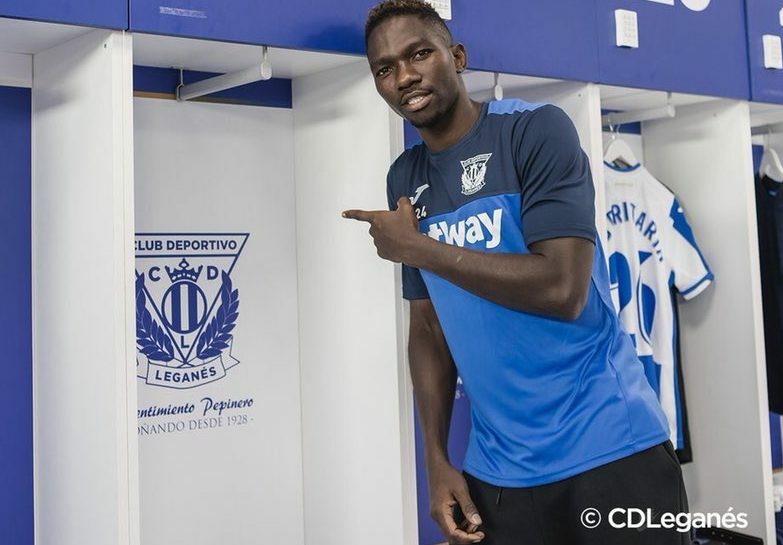 Kenneth Omeruo, Chelsea Football Club defender, has moved to Club Deportivo Leganes on loan. A deal has been signed to that effect. Omeruo who plays for the Super Eagles of Nigeria was unveiled on Tuesday. He will be part of the club’s team for the 2018/ 2019 season which commences on Monday with an away game at Atletico Bilbao. Head of Sports, Temple Management Company, TMC, Koye Sowemimo, confirmed the deal. Omeruo is expected to provide multiple options for the Mauricio Pellegrino side.